This site is still under construction. But even though it remains a work in progress, I am definitely open for business! If you’re holding an event anywhere in Scotland the chances are I can help you. 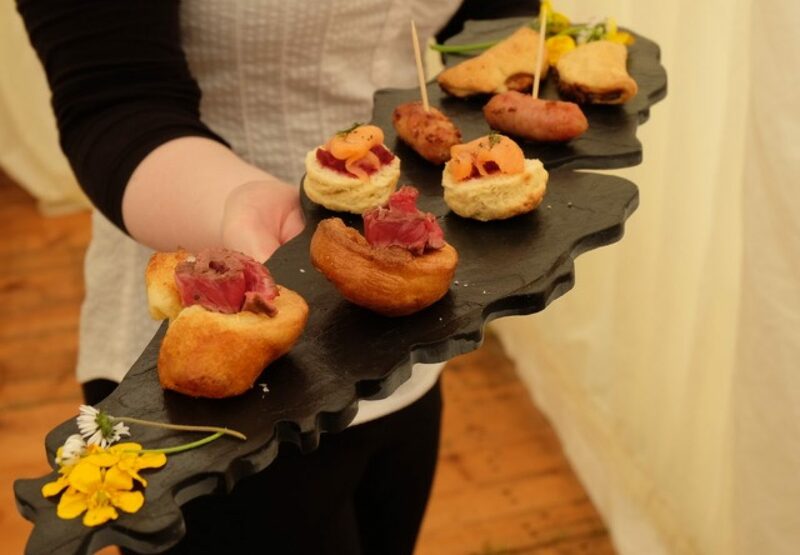 From private to dinner parties to individual cooking tuition via shooting parties, weddings, BBQs, canape receptions and corporate lunches I offer a complete range of culinary services to my clients. No two clients are the same and every client receives a wholly individual service. Please use the contact details listed above to get in touch and discuss your needs. Whatever they are, I can help.